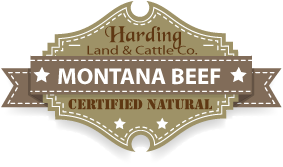 At Harding Land & Cattle Company, the land resource is looked upon as just as important an asset as the cattle that graze its hillsides. The land is a long term asset that is not very forgiving of mistakes made in managing its health. 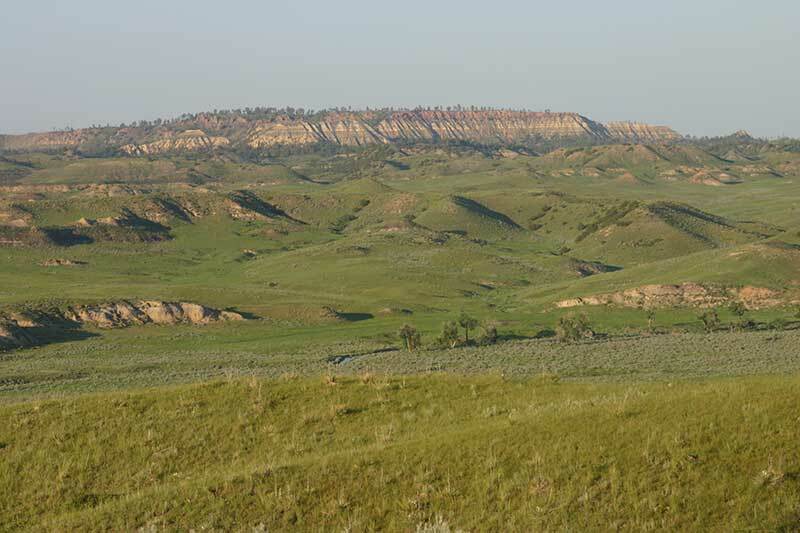 Jeopardizing the health of the rangeland also puts at risk the long term sustainability of the operation. Eastern Montana is no stranger to drought and below normal annual precipitation amounts. Therefore, the cattleman has to be aware of this in calculating the optimal stocking rates. Planning for the bad years is the first step in ensuring a healthy range. Drought in years past has put a strain on the effort to keep the range healthy and productive. The most vulnerable period for a grass plant takes place from the time it first emerges in the spring (May) until it matures and produces seed in early to mid-summer (June/July). Being mindful of this, Harding Land & Cattle Company tries to make it a practice to never graze a pasture during this critical time period during two consecutive years. If the grass is grazed during this period one year, the cattle are usually not turned into that same pasture until the late summer of the next year. By late summer, the grass has already gone to seed. Much of the time, turning the cattle into the pasture at this time will help the grass proliferate, because the cattle aid in spreading the seed and stomping it into the soil.